The Department of Labor has been experiencing technical problems with the PERM system, which still remains unavailable. The American Immigration Lawyers Association Liaison has been communicating with DOL on the outage and will post additional information to InfoNet when it is available. In addition, AILA asked DOL if accommodations will be made for employers whose recruitment is or will be expiring during the outage and are unable to file electronically. 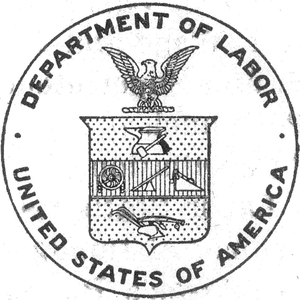 At this time, DOL indicated that during previous short-term PERM system outages and problems, filers have been advised that if they are unable to file electronically, they should file by mail to preserve the validity of the recruitment, absent other guidance. AILA is now calling for examples of problems to help DOL solve the issue.